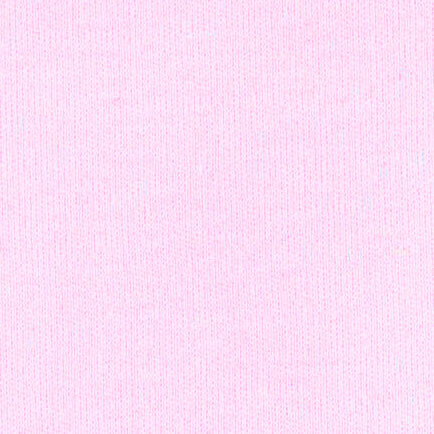 Pink Knit Fabric. 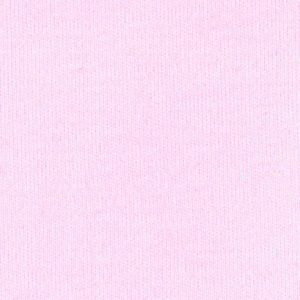 100% cotton interlock knit fabric. 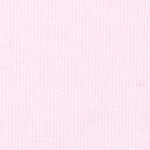 62″ approximate fabric width. 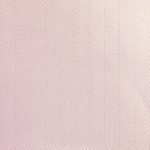 Designers and manufacturers have been using our fabrics for over 20 years. We can usually ship this out same day as your order!